It is important that a child have a complete evaluation in the summer prior to entry into Kindergarten. While in school, yearly evaluations are recommended. 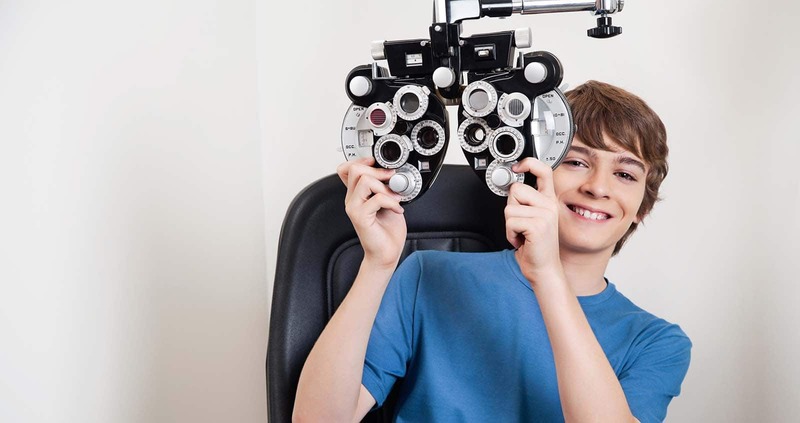 Dr. Kinney monitors a child's vision development throughout their school years.